Sapphire the most valuable blue gem stone belong to corundum family. Sapphire with Ruby (as they come from the same family of corundum) is the second hardest substance on earth. While sapphire has become the ultimate blue stone, it actually comes in wide range of colors, including brown, yellow, pink, orange, purple, and colorless. The blue color in sapphire is due to different trace combinations of Titanium and Iron. The name sapphire is derived from Greek word sapphiros meaning blue stone. The earliest records of mining sapphire are similar to those of ruby: about 3500 years ago in Burma and over 2500 years ago in Sri Lanka. 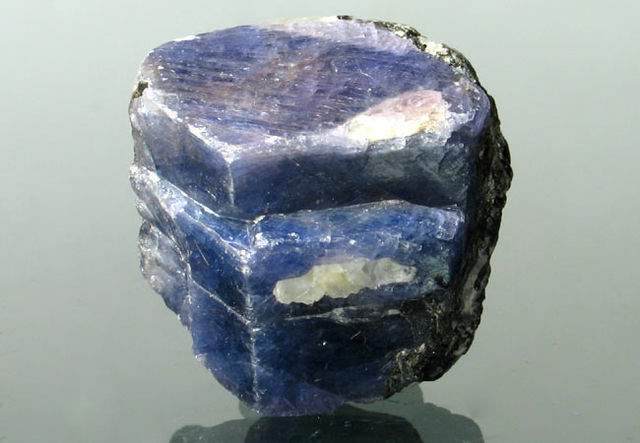 Early sapphire mining, like today, focused on searching gem gravels or placer deposits eroded from marbles, intrusive igneous rocks, or other sources. Sapphire gemstone is mainly found in Myanmar, Thailand, Sri Lanka, Kashmir, India, and Cambodia. You can find our interactive map for gemstone of the world Here. Most sapphires contain inclusion. These inclusions may appear as clouds, silk fibers, feathers which are visible to the naked eye. 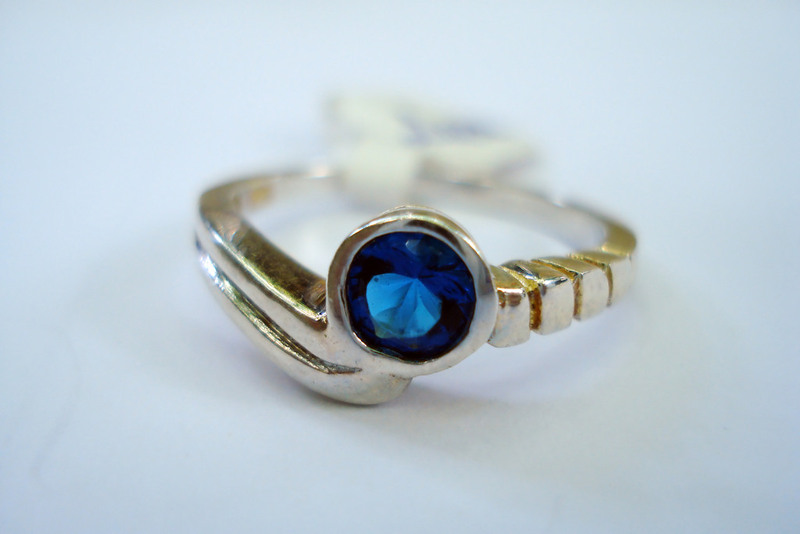 Therefore almost all the sapphires on the market have been heat treated to improve its appearance. Heat-treated sapphires are very stable in the gained color. Sapphire is a desirable gemstone for jewelers due to its excellent color, hardness, durability, and luster. Sapphire gemstone is suitable for all kinds of jeweleries. It is a very popular gemstone use in engagement rings but it is widely used in brooches, pins, pendants, and necklaces. Synthetic sapphire is also widely used in jewellery. These sapphires are usually made by flam-fusion technique in which powdered corundum is melted at very high temperatures with different amounts of iron and titanium to achieve different colors. The star of India, the largest natral sapphire discovered (563 carats) is now hosed in the New York Museum of Natural History. This stone was extracted from the Earth in Sri Lanka. For more information read this comprehensive sapphire jewelry buyers guide. As Sapphire is a hard and durable gemstone it can be cleaned using an ultrasonic cleaning machine, any commercial jewelry cleaner or mild soap and lukewarm water using a soft brush. Be sure to rinse and dry your jewelry thoroughly after cleaning.